But once I was able to get the same data from Google Analytics, the value of Gaug.es plummeted. their API support (and language support) was quite limited. One area that Gaug.es could had entered was the data/website monitoring and analysis (which is what I need now). For example, they have enough data to identify problems with a particular website. But that would change their current model and I understand why they want to keep providing a simple (and easy to use) service. In a way Gaug.es failed to innovate. 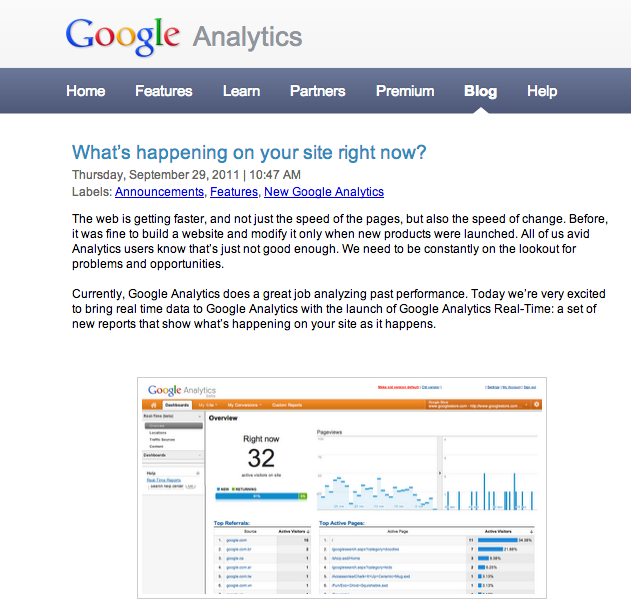 They were able to get a head start on Google Analytics and should had continued adding features. I think they are owned by github, so maybe the key Gaug.es devs are the ones making GitHub.com even better.